Shifting office or Home can be a pain in the neck. When we set up an office or Home, we sort of get ourselves into a comfort zone. 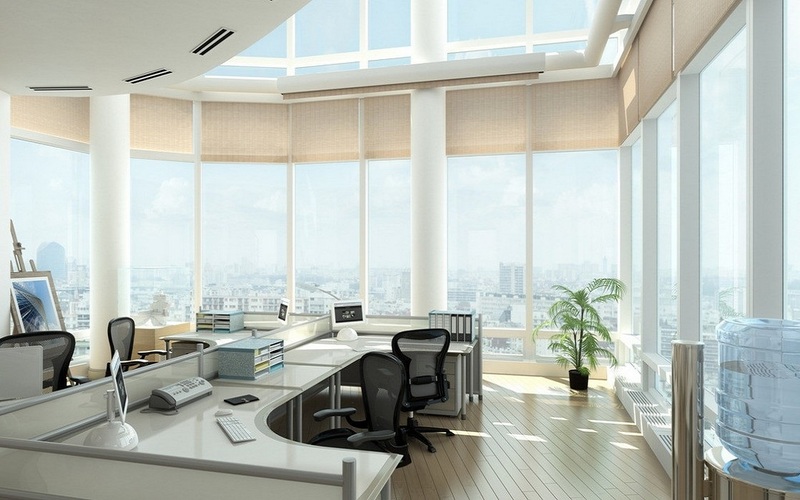 The office environments become second nature to us. We know the layout of the office like the back of our heads. But when the time comes to shift, for any of the many myriad reasons, the first thing we experience is the cold shiver down our spine, which is actually the feeling of getting out of our comfort zones. The most important thing while Shifting office is logistics of moving the things. We wish to strike a balance between a trusted logistics provider and the money we would have to shelve out for the moving service. Most of the logistics providers can take advantage of our situation and ask for exorbitant rates. At such times, the secure movement of our precious office items is our primary concern and so, most often than not, we end up paying way more than is necessary for moving office material to the new site. But not anymore! With FreightIndia, shifting office would seem like a breeze. FreightIndia is an on-demand logistics service platform that connects commercial vehicle owners with customers who require logistic services within city/districts/states or between the cities/districts/states. With FreightIndia , you can easily book a truck of your needs and get your office material moved to your target location safe and sound.